This is a special free screening as part of NSW Youth Week, supported by Blue Mountains City Council. Bookings via the Blue Mountains Theatre website are highly recommended, as we are expecting this film to be very popular! 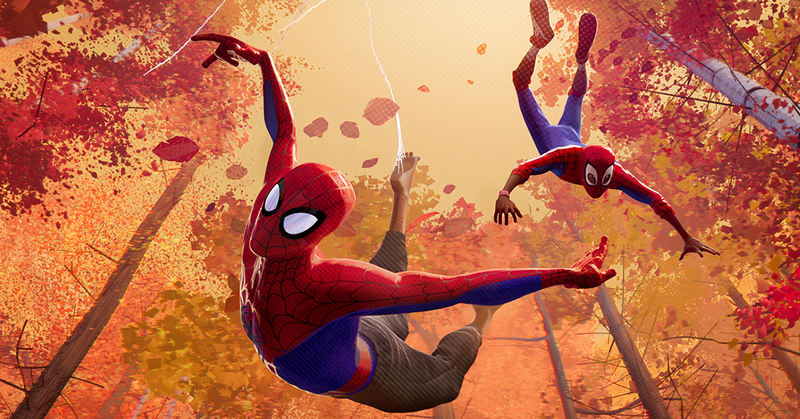 A ground-breaking visual style brings a fresh approach to the Spider- Man universe, and introduces Brooklyn teen Miles Morales, and the limitless possibilities of the Spider-Verse where more than one can wear the mask. Our snack bar will be open to purchase popcorn, drinks and treats before the film.